​From the second the shutter is pressed until each image polish is complete, your photos will deviate from today's popular trends. Our style of photography offers simplistic posing and clean editing that will never go out of style. ​We focus on providing professional, reputable services and superior products to all of our clients. The accommodations our couples receive cannot be experienced anywhere else! We are a phone call or email away so we're always available to answer a question or to lend a hand. 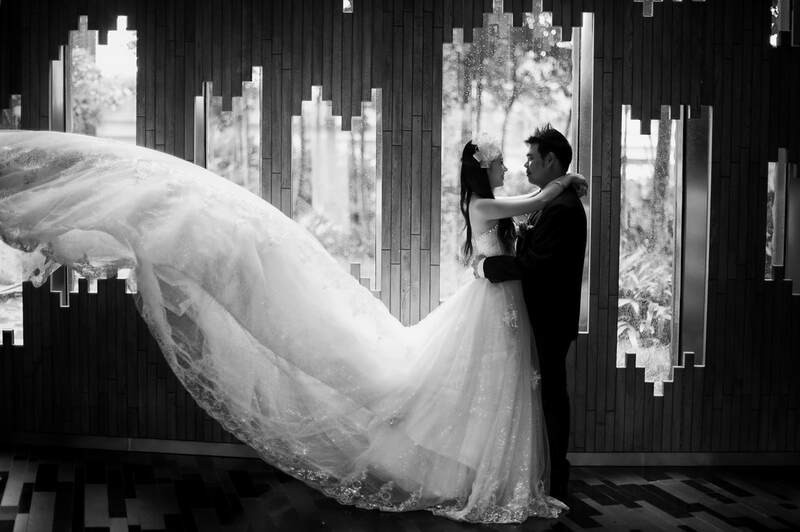 The wedding collections we offer are second to none and will stand the test of time. Grand openings, fashion shows, fundraisers and breed-specific events ? We will help you capture the festive flare of your event allowing you to focus on hosting. Are you a pet industry business owner? Let us help your business truly stand out by showcasing what you do through professional photos. ​Pets fill very quickly their place in our hearts and families and we enjoy having their pictures framed on our desk or wall! However taking pictures of your best friend is not always easy. Pets, unlike humans, do not understand what we are trying to do and won’t just pose for the camera.We have a little experience in this area. We like to know the character of your pet and we all know you understand your pet better than anyone else, and a successful picture is one that conveys the character of its subject. For example , if you have a lazy cat we want to show him yawning, if your animal is of a playful type we want to show him in action performing his favorite trick. Our experience have taught us to take our time and enjoy the session, we try different approaches, angles and compositions. We always shoot a lot and make time to worry about the results later. Pet photography requires a lot of patience. No matter how excited your furry friend is, if we are patient enough, he will end up relaxing and we will have the opportunity to get a decent shot. Select a book size and style. Upload photos or entire albums, and share your special instructions. A designer will curate your photos and create your custom book in 3 business days. We'll add your book to your account and email you when it's ready. Order your book as is or personalize it with your own finishing touches. The $19.99 service fee is applied only if you order your finished book. About Photo Books Introducing Make My Book Service. With our photo book service, our album design experts will create a photo book for you, allowing you to share more memories with less work. Photo books are the best way to cherish and preserve your favorite moments. 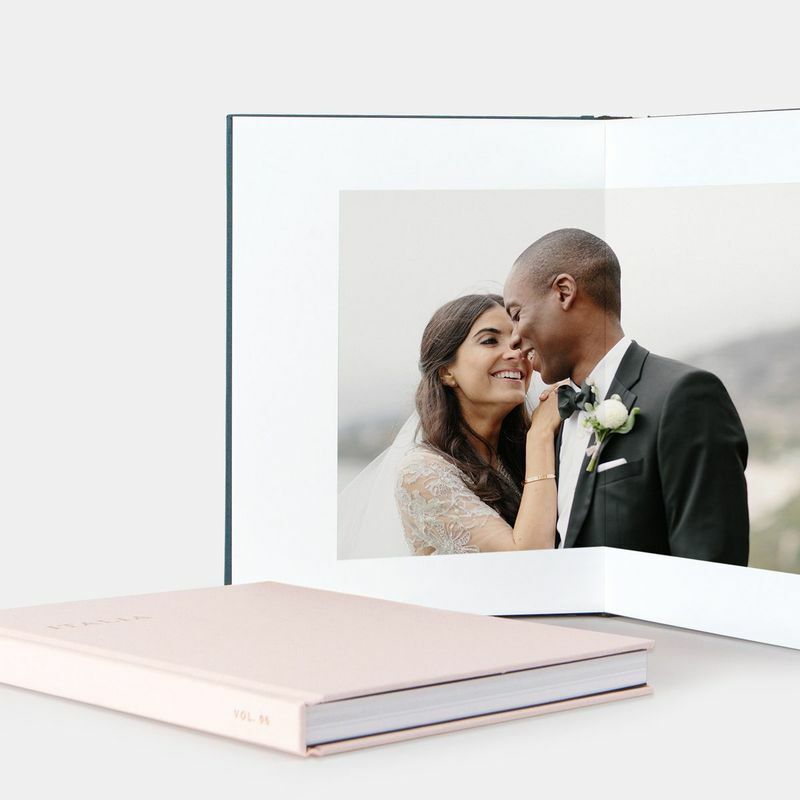 Whether it's a gorgeous wedding album, a new baby memory book, fun-filled school yearbooks, an adventurous travel photo album or a personalized children's book, we have professionally-bound photo books for every occasion. Our high-qualitycustom photo books make wonderful gifts and provide a great option for digital scrapbooking.